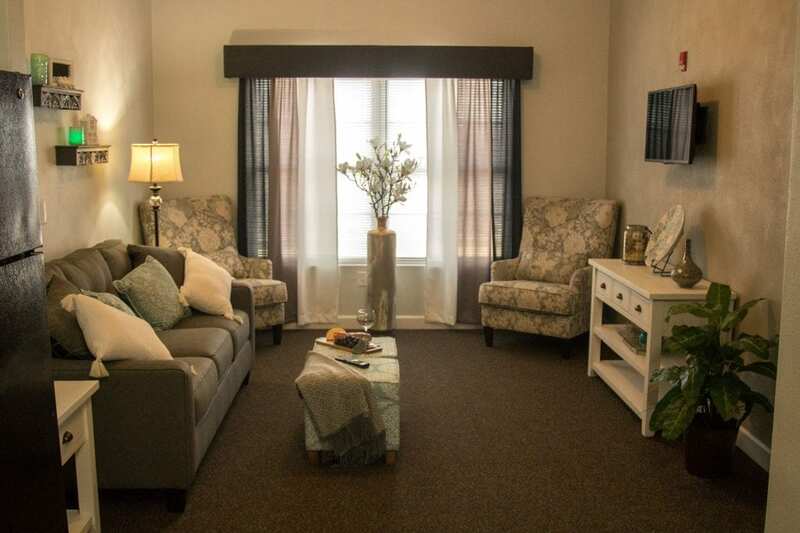 Home » A New Face in Independent Living and a Great Place to Call Home! With it being estimated that about one out of every four 65-year-olds will live to be 90 years old and one of every 10 expected to live past 95 years of age (1), many adults are seeking the convenience of senior housing communities. Independent living communities are often preferred by active seniors who are looking for a simpler and more convenient lifestyle and are ready to experience plenty of social activities. 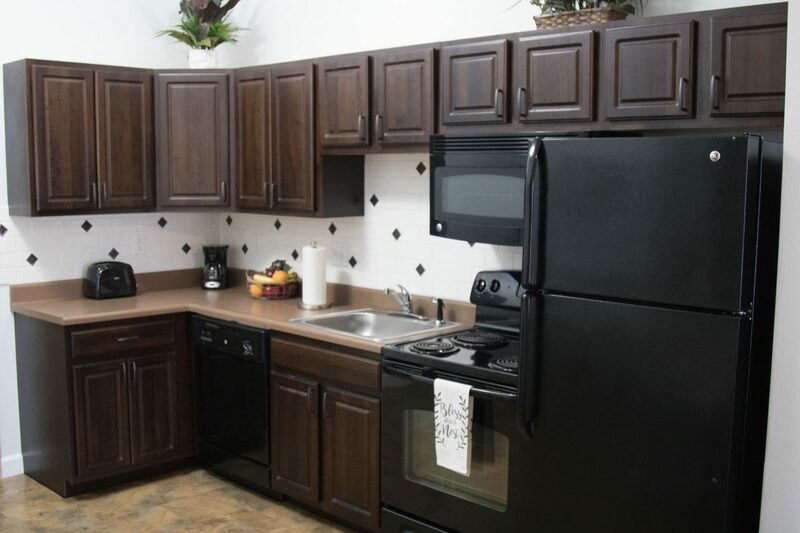 Regency Manor is ideal for those who are ready to give up the hassles of home ownership and all that goes along with it: expensive repairs and maintenance, lawn care, property taxes, extensive housekeeping, and more. Moving in allows residents more time to do the things they enjoy. 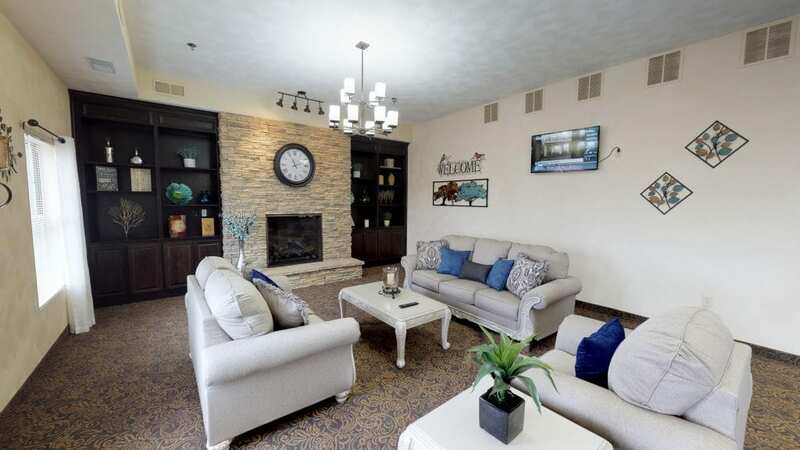 At Regency Manor, we want you to live life to the fullest! We thrive on providing a great option for the 55+ community! We offer a safe, secure setting with 24-hour staffing. All of our residents are like family, and our staff is dedicated to making each and every resident feel respected and thankful to be a part of the Regency Family.